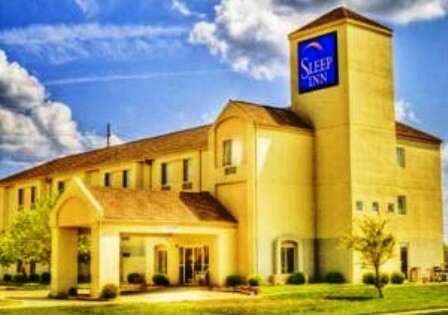 Are you looking for hotel accommodations for your meeting attendees, but don’t need meeting space? 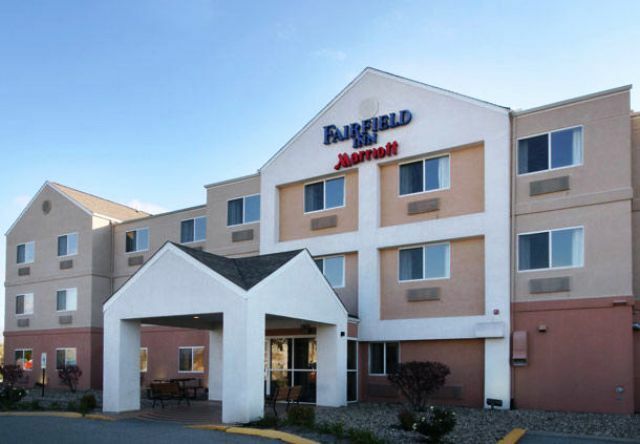 Springfield has several options that are sure to meet your attendees’ needs. Very close to interstate and near downtown and Lincoln historic sites. A beautiful, boutique-style hotel. Non-smoking facility with free on-site parking; complimentary hot breakfast, wireless internet, fitness center, shuttle service. 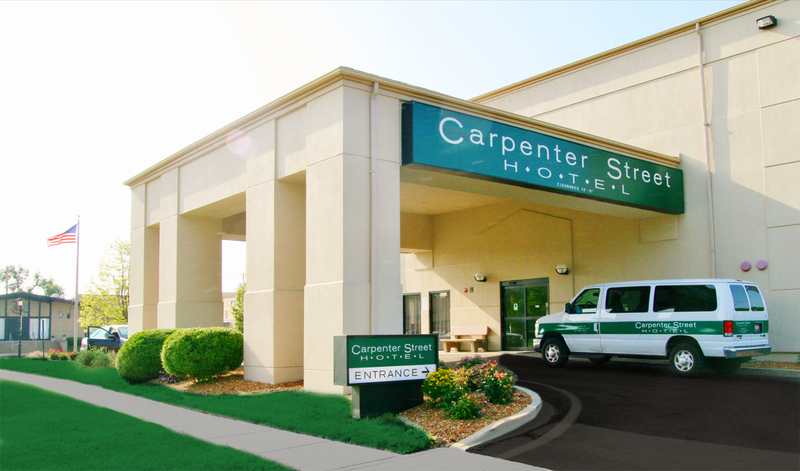 Only a few short blocks from the Abraham Lincoln Presidential Museum, St. John's Hospital and Memorial Medical Center. 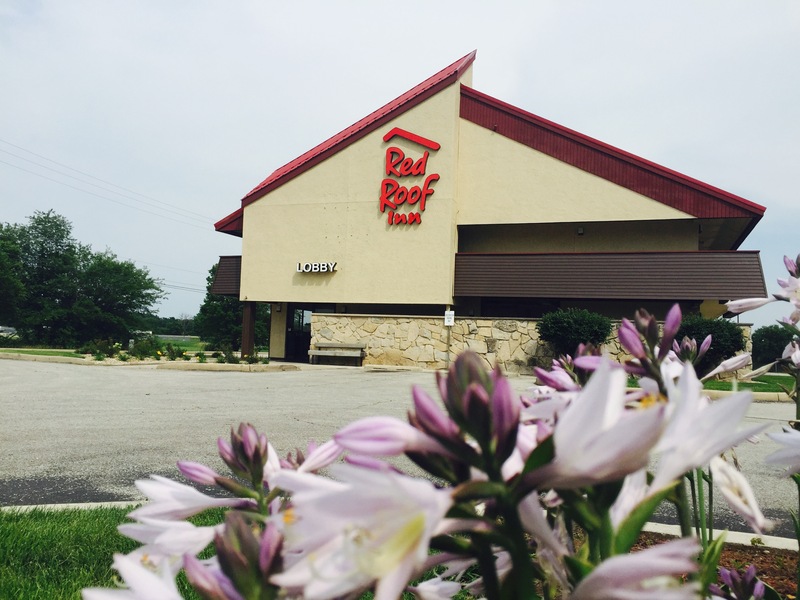 Located on the popular west side of Springfield, with several restaurants and stores all within walking distance. Just minutes away from numerous Lincoln sites. Indoor pool and spa. 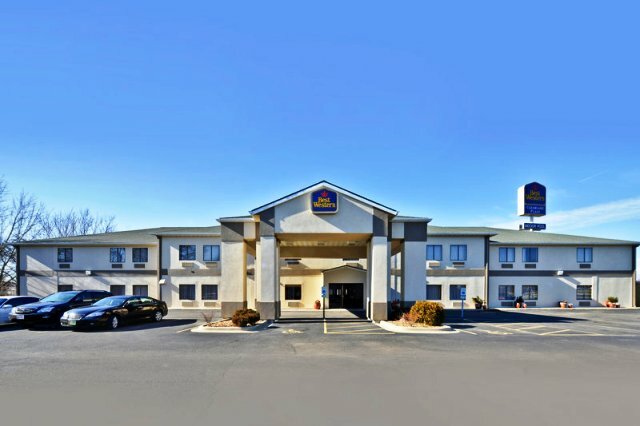 Located across from Memorial Medical Center, Fitness room, wireless internet access, 24-hour front desk, bus & truck parking, non-smoking, satelite TV, and free local calls. Easy access off I-55. National chain, economical rates. Refrigerators in all rooms, indoor swimming and jacuzzi. 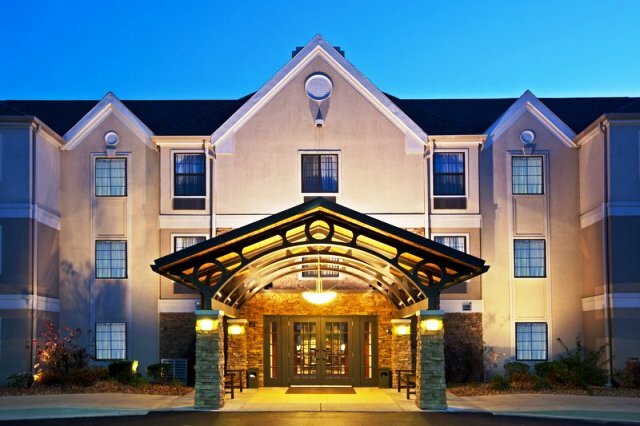 New additions include: guest laundry, outside patio/grill, business center and in-room dining. Located at I-55/72 at S. Grand Ave., Exit 96B. On-site business service, cable premium and pay-per-view channels. 24-hour front desk, and free coffeehouse services. Many nearby dining options. Restaurants and shopping within walking distance. 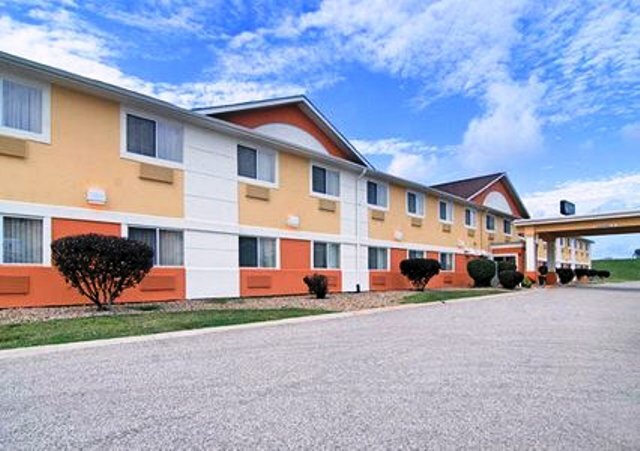 Free wireless internet access, in-room coffee, iron/board in clean, cozy rooms. 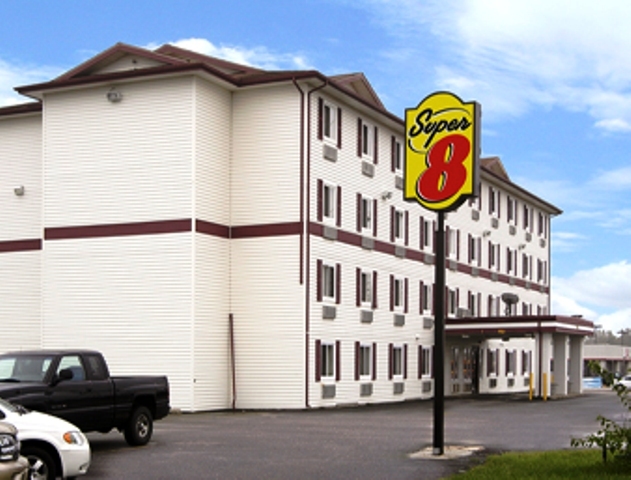 Renovated in 2014 and located 7 miles from downtown off exit 93. 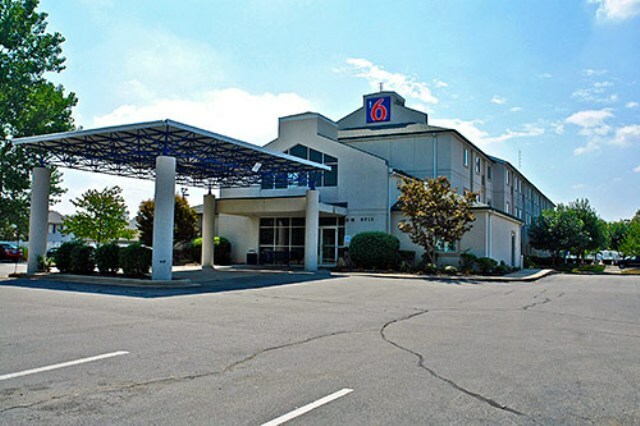 Complete kitchenette, free high-speed internet, outdoor grill area, business center, free guest laundry and complimentary evening reception (T-Th). Located near Lincoln's home, Gov's Mansion, Abraham Lincoln Presidential Library and Museum, and many other sites. Downtown restaurants nearby. Superstart breakfast, free wireless internet access.